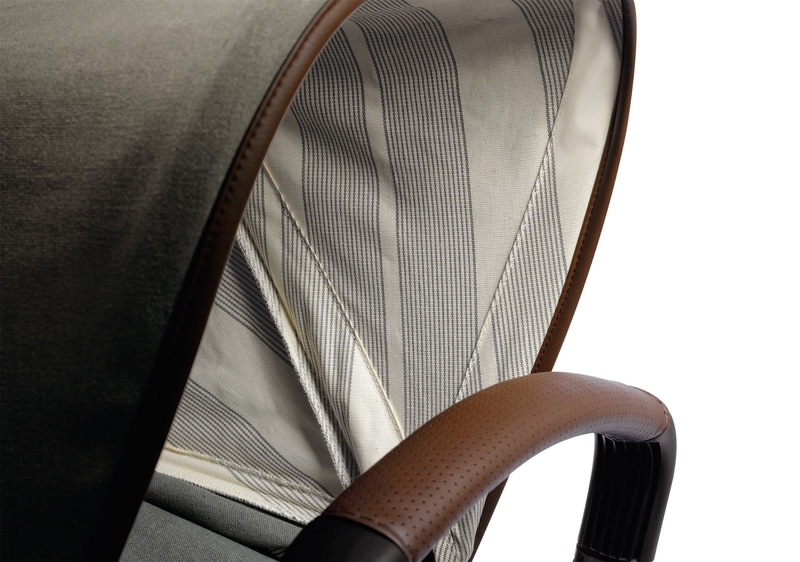 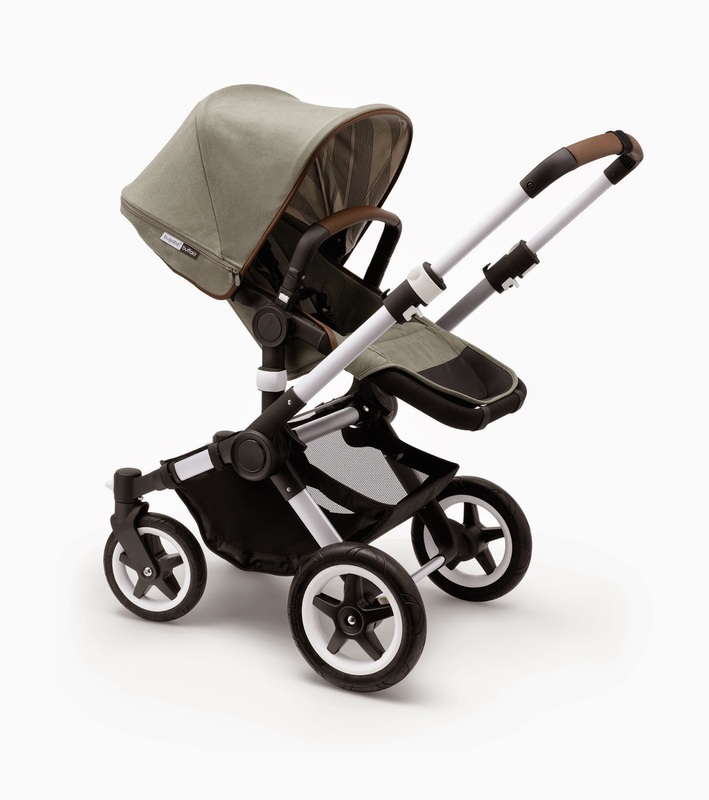 Introducing a new addition to the Bugaboo family. 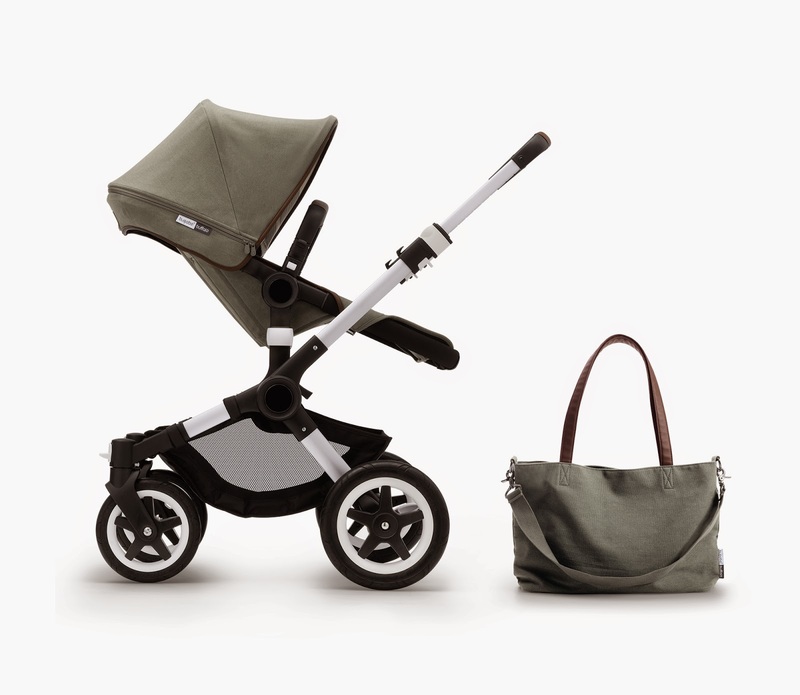 The new limited edition Bugaboo Buffalo Escape is coming in February 2015. 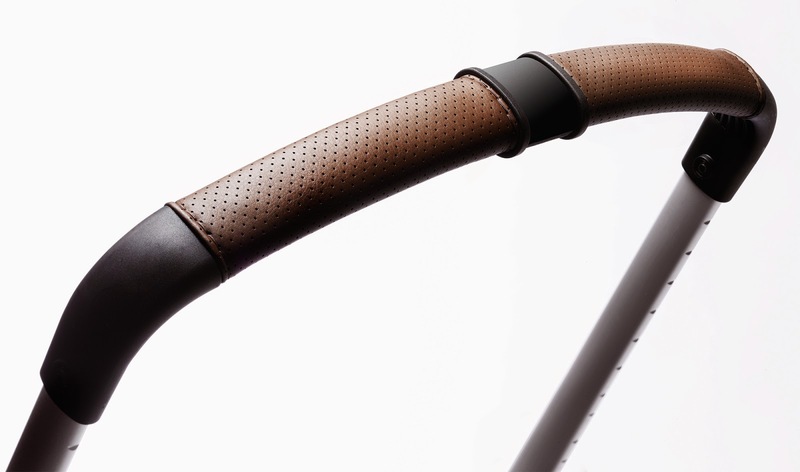 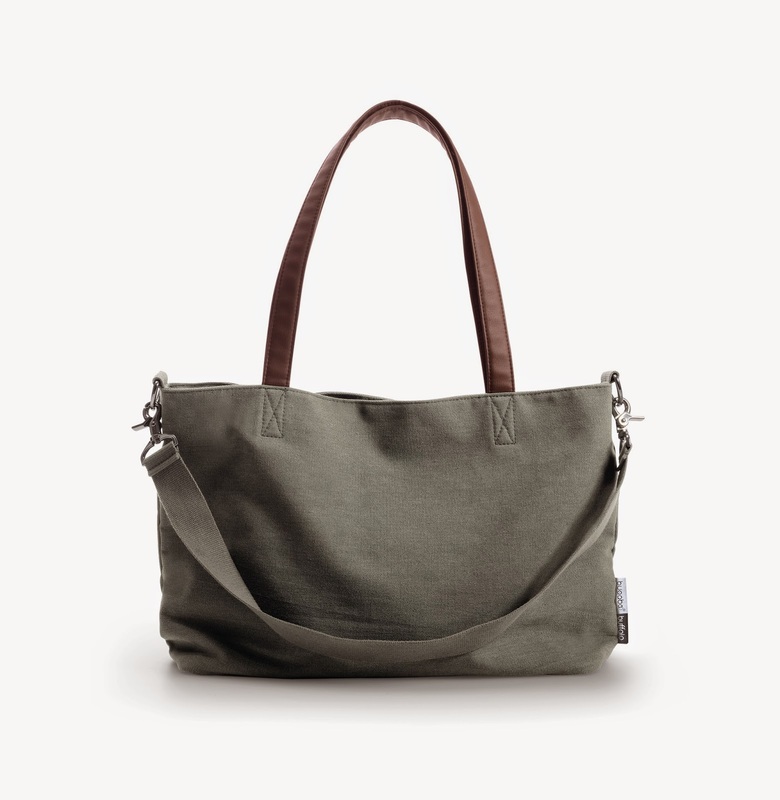 With a washed cotton canvas exterior in Balsam Green and striped weaved interior giving it an 'outdoorsy' look, its perforated faux leather handle bar and carry handle gives it a warm yet rugged look. 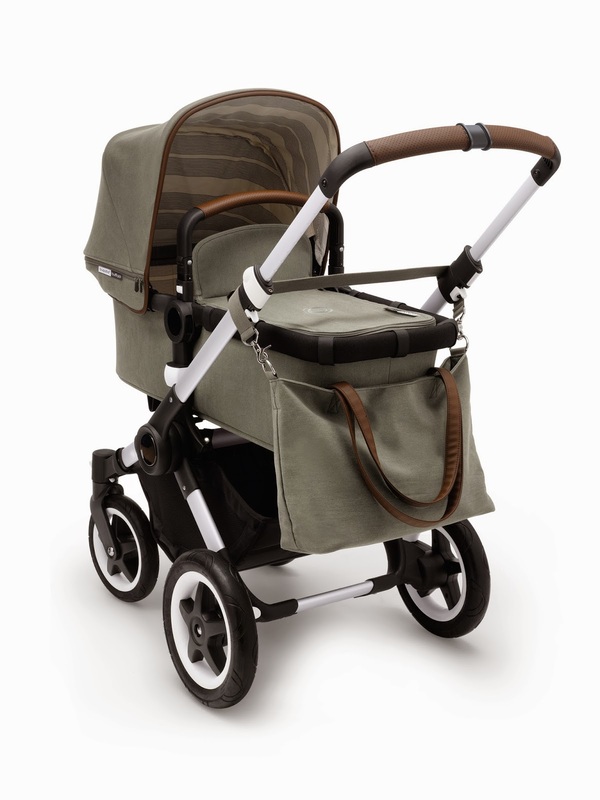 Also including a matching tote bag in the same Balsam Green and striped interior comes with longer straps so it can hang easily from the pushchair. 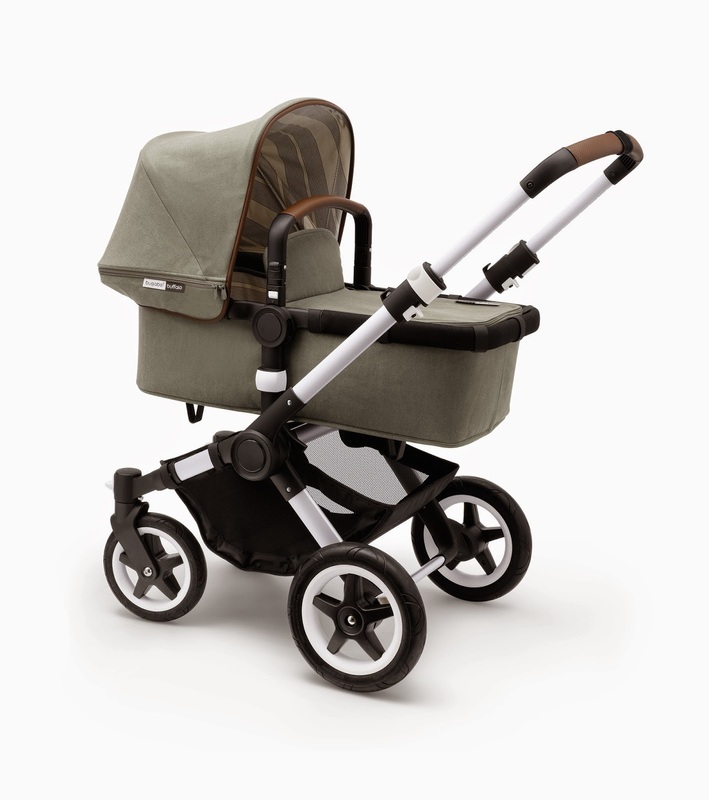 Whether you are walking through town or hiking through the woods the Buffalo is ready to tackle any terrain with its large rugged wheels. 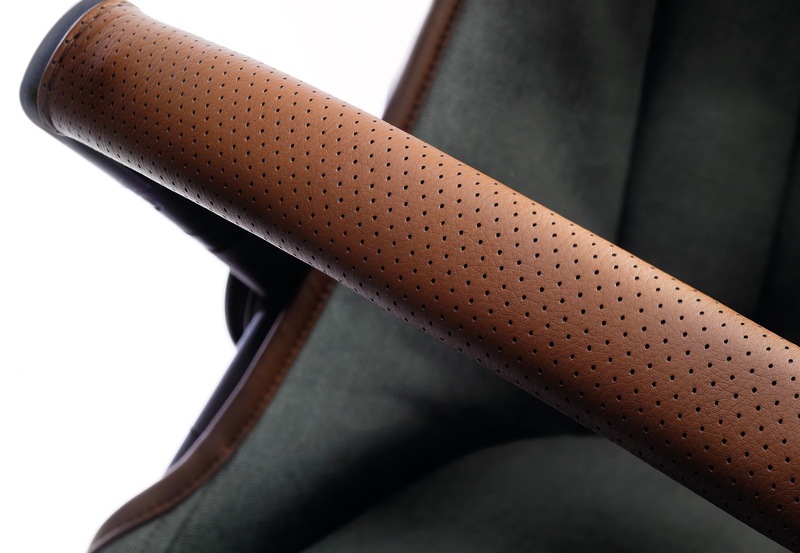 Giving a smooth ride to it's occupant as well as cosy with it's large seat, good coverage from the hood and the comfortable fabrics too. 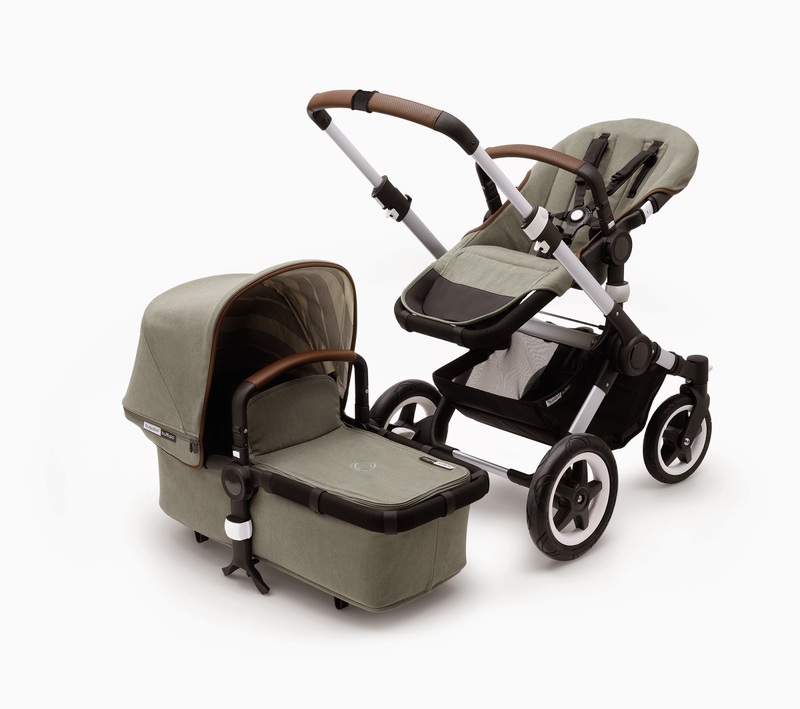 It's versatile, robust and spacious but with a one piece fold option making it easy to use but still with the same fab storage options it's easy to navigate around, giving you and your child the best options and still stylish.